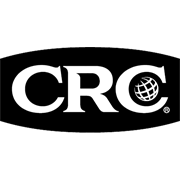 CRC Garage Door Lube is a high performance synthetic lubricant specifically formulated for use on all garage doors and components. It dries quickly making regular maintenance an easy no-mess task. It does not attract dust or clog up tracks and will not freeze in any weather conditions all year round. 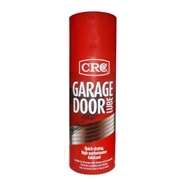 CRC Garage Door Lube eliminates annoying squeaks and noises by reducing stress on components, extends the operational life span of any garage door system and reduces the need for expensive repairs. 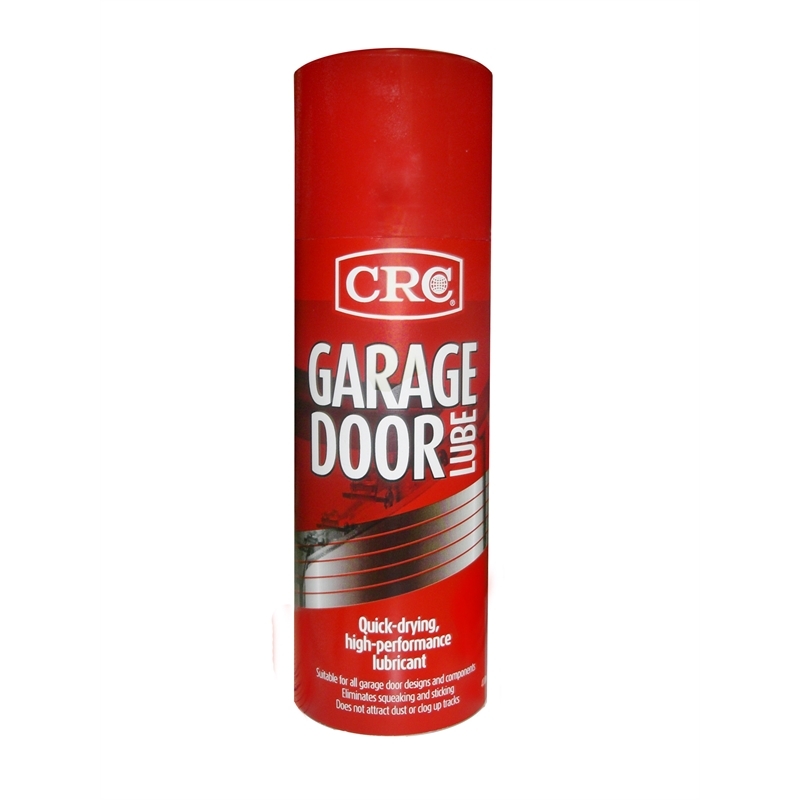 Regular use ensures smooth operation and protects from wear and corrosion.